A bit late but better than never - the beginning of a (hopefully) wonderful year - begins regrettably with taking farewell. 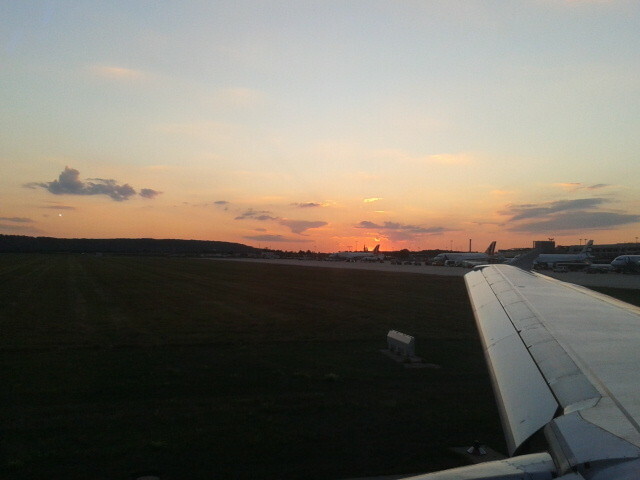 After the explosives control at the airport in Stuttgart,, I started a little late by plane. In London - what's that for a huge airport??? - Switched plane and met Linda, Lara, Sünneke, Lisa und Finn, with whom I took the flight to Johannesburg. Anyway - I try to keep the following blog entries as short as possible - cause who wonna read these long 'blablabla'-entries? next - to plant something in. - Potatoes? Tomatoes? Spinach? ..we don't know yet.